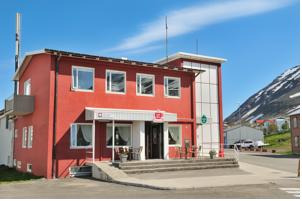 Fjallabyggd municipality came into being as an administrative unit when Ólafsfjördur community and Siglufjördur municipality were united in 2006. The population of Fjallabyggd is 2,000 plus. 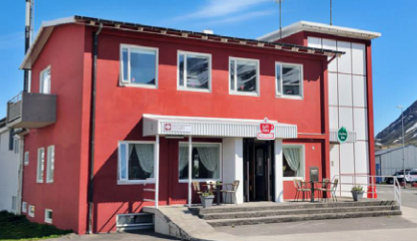 With the construction of the Hédinsfjördur tunnel, which links the two regional centres, the Tröllaskagi peninsula is an ideal travel destination that has a lot to offer. The distance between Ólafsfjördur and Siglufjördur is only 15 km. The population centres of Fjallabyggd municipality maintain a flourishing cultural activity and these places are known for their dynamic and vibrant extracurricular activities. There are interesting galleries and artist studios in Fjallabyggd that you can visit. Every summer there is a host of different kinds of performances and events taking place, including music, poetry, history, creative projects, the traditional Herring Festival and sports to name a few.